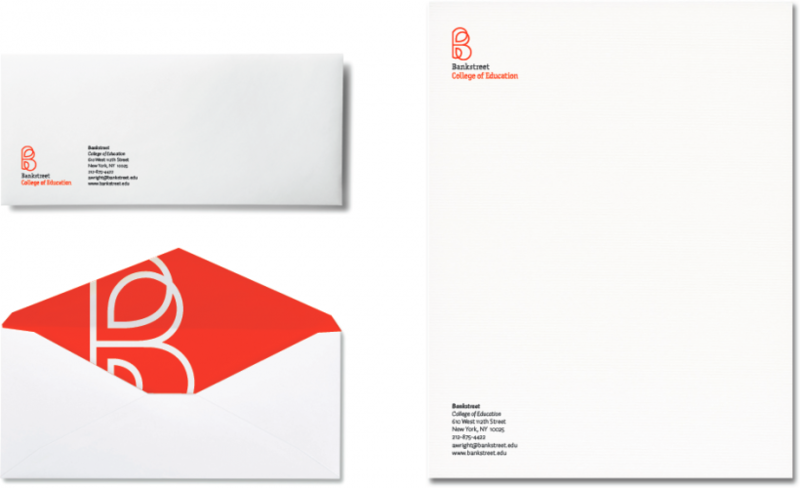 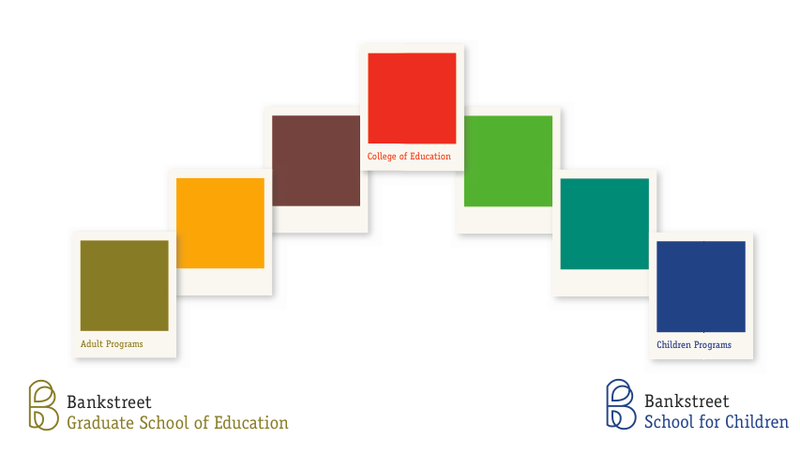 Following an invitation to redesign Bankstreet.edu Shual was also invited to deliver a full fledged rebranding for Bankstreet School of Education. 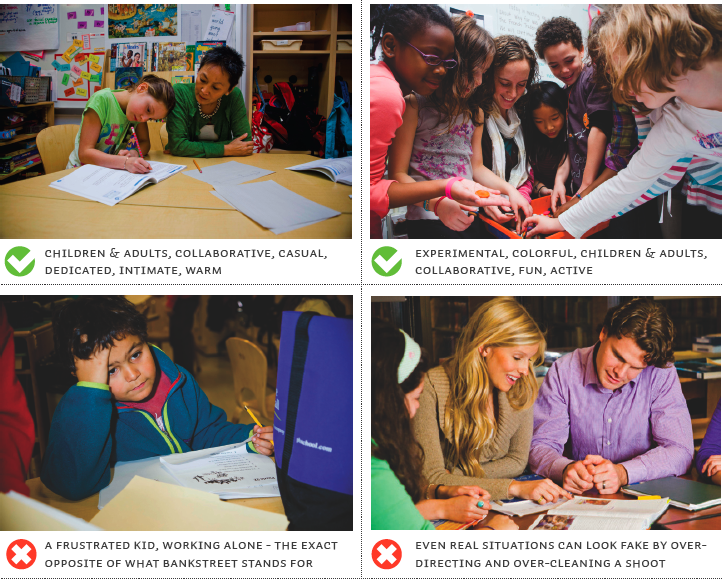 Some of the values that lead the redesign were: Children & Adults,�Curiosity,�Child Centered & Community. 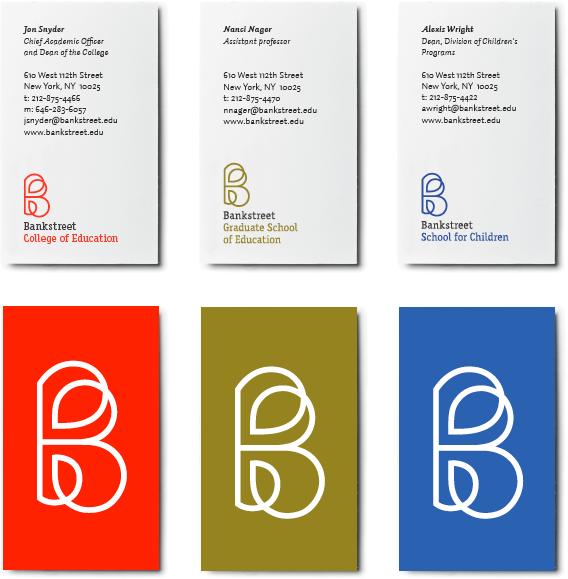 We created the new “Leafy B” logo and developed 2 color scheme sets for adults and children. 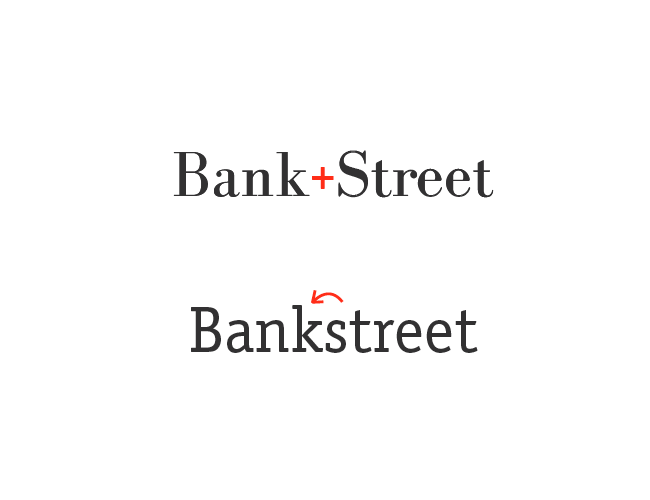 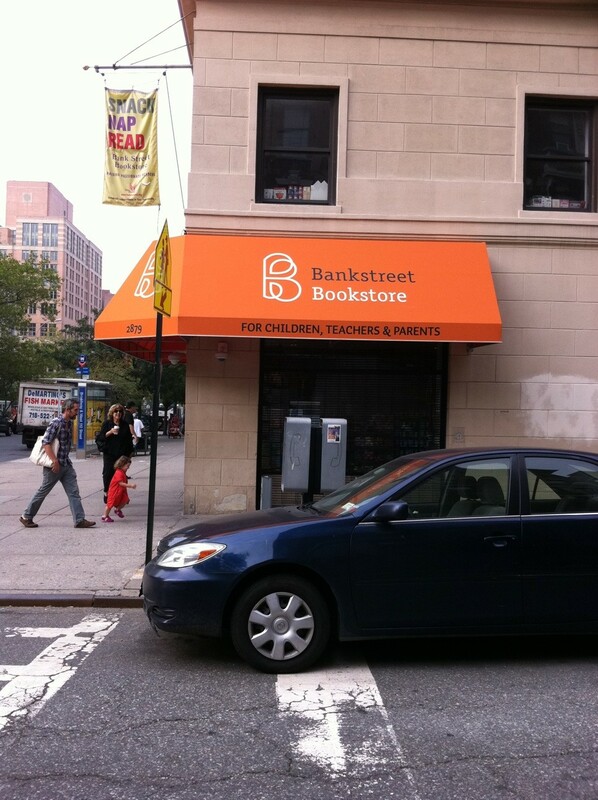 One of the most important (& controversial) decisions we took was compounding the name “Bank Street” into Bankstreet.